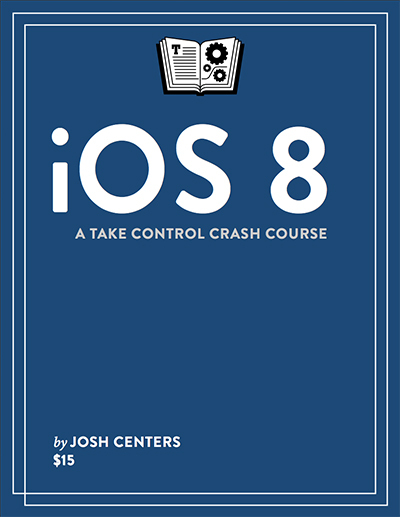 You don’t have to read ‘iOS 8: A Take Control Crash Course’ in any specific order. You can jump around or skip sections to find the specific help you need – and, have no doubt, whatever you need, it will be in here! However, reading the entire book is going to give you total iPhone or iPad confidence and make your kit that much easier to handle. Very helpfully, all the references to other parts of the book are hyperlinked so readers can click and easily get to that section. Technology changes in a blink of an eye – especially in the Apple world! – and it can be difficult to find the information you seek without visiting hundreds of web sites, which may only answer part of the question you have. We highly recommend buying and reading ‘iOS 8: A Take Control Crash Course’. 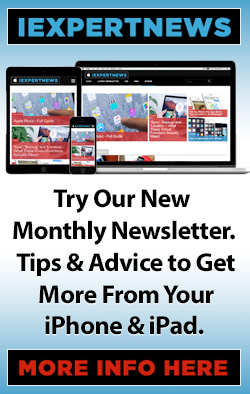 It’s a small investment that will have you feeling much more confident with Apples mobile operating system.